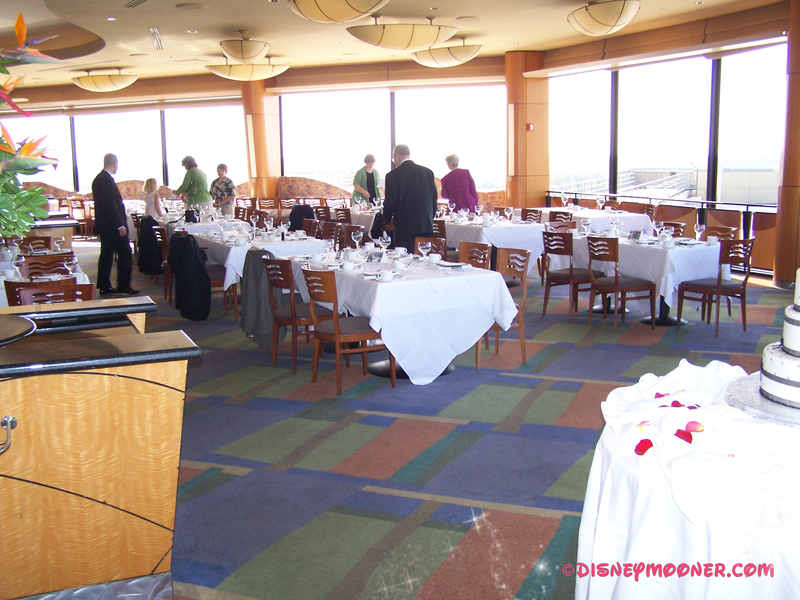 It has been recently announced that the California Grill at Disney’s Contemporary Resort will close on January 6th, 2013 for renovations. 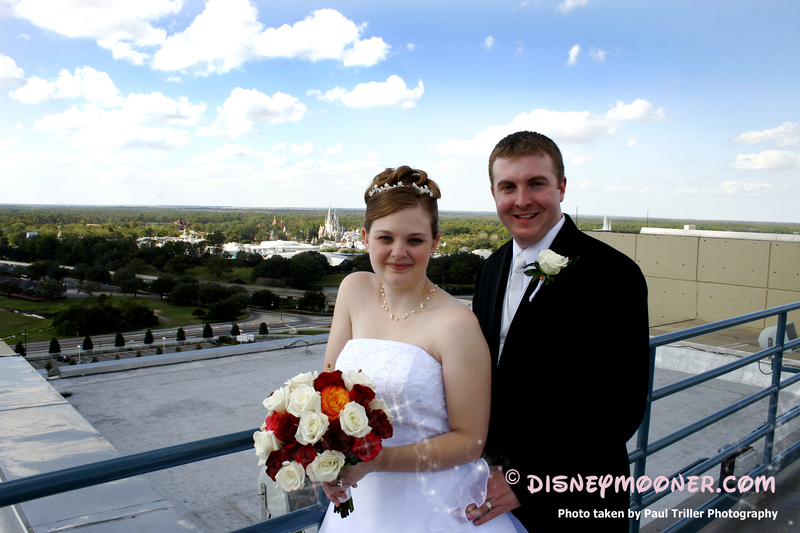 As of right now, Disney Fairy Tale Weddings says that the California Grill is blocked out until July 20th, 2013 but that date could be pushed back even further. 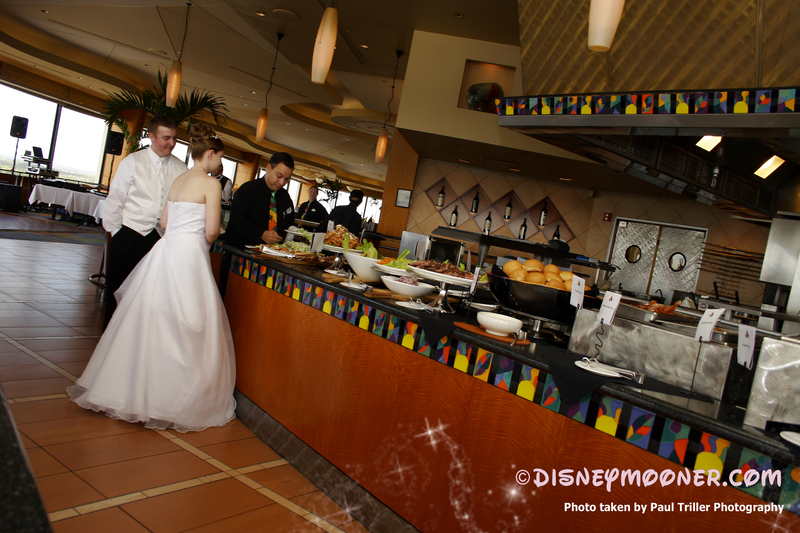 Disney’s California Grill is home to the Napa and Sonoma rooms. 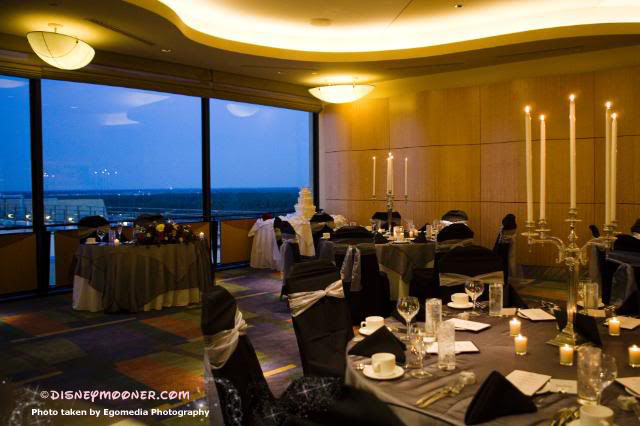 These are popular reception choices for their gorgeous panoramic views of Bay Lake and the Magic Kingdom. 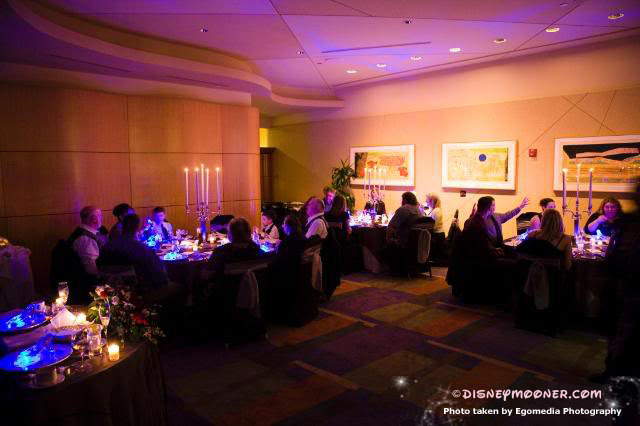 The Napa room is a coveted choice for it’s access to the observation deck which makes the nightly “Wishes” fireworks show, at Magic Kingdom, a magical ending to your Disney wedding. We’re pretty excited to see what the new California Grill will look like when it’s all finished, how about you?